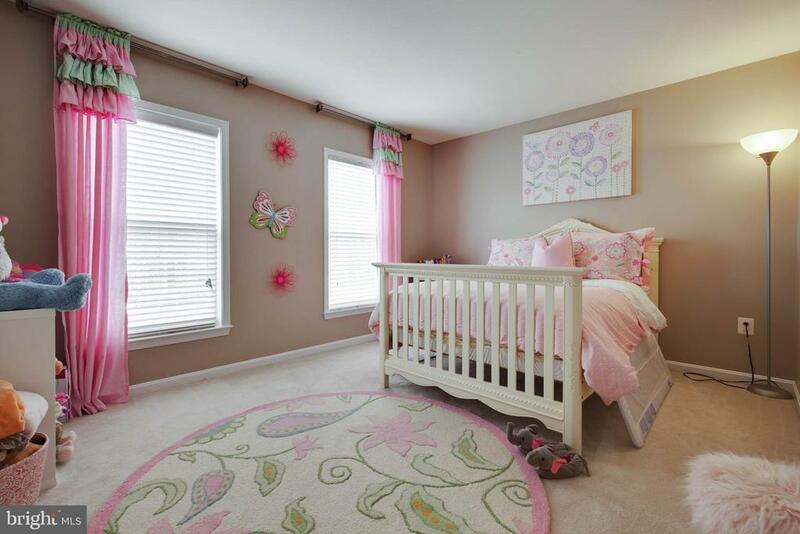 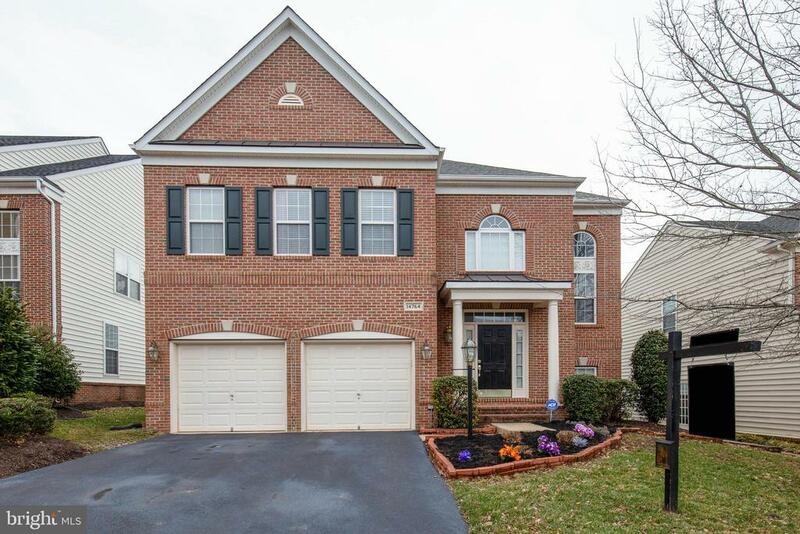 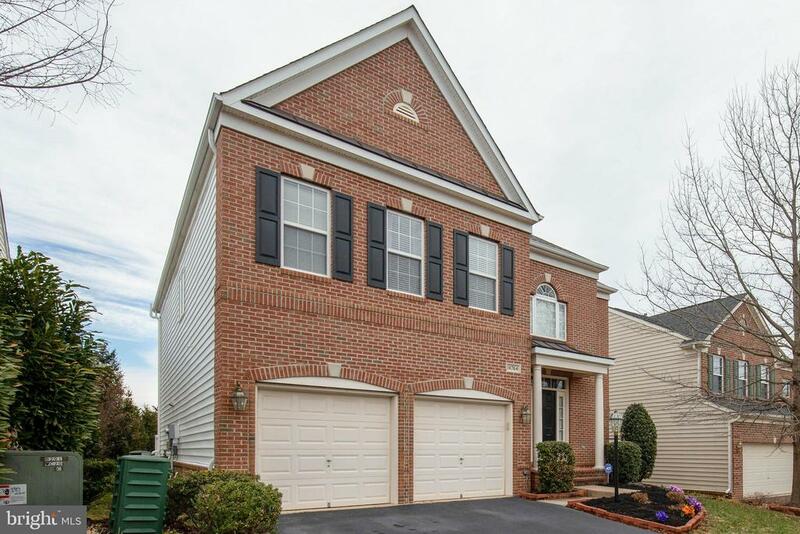 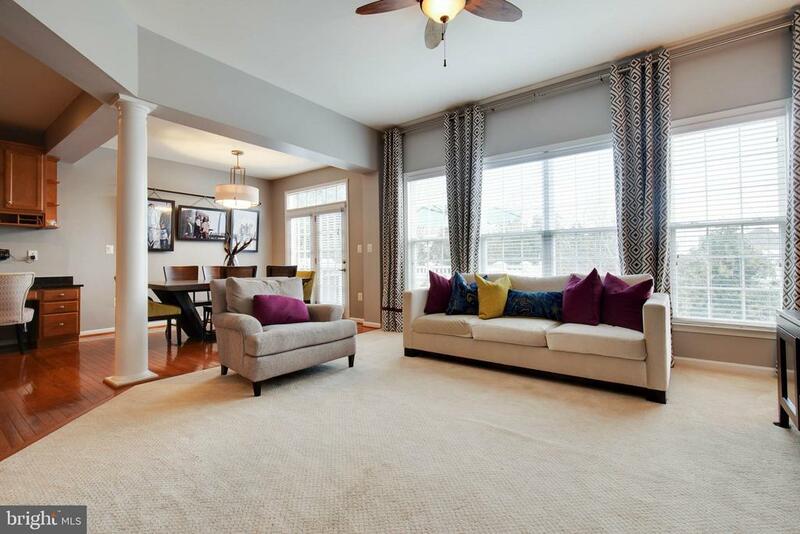 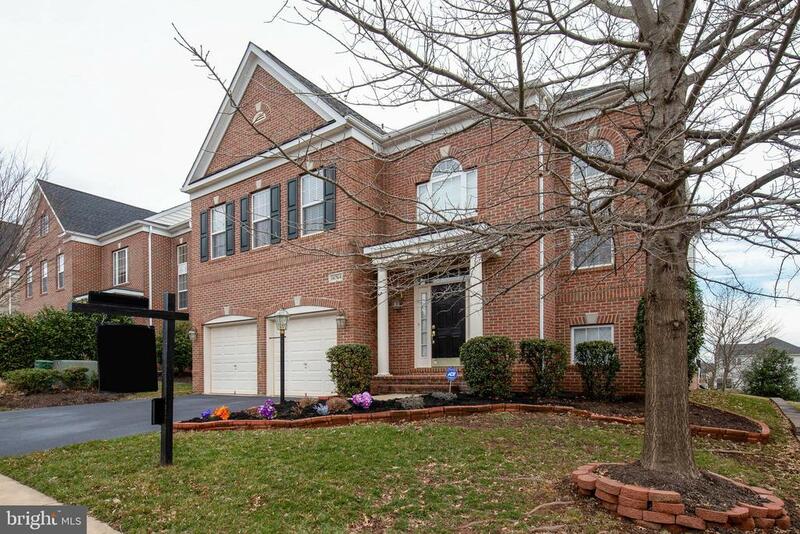 Stunning 4BD/3.5BA brick front colonial with over 4300 fin sq ft in Piedmont Mews! 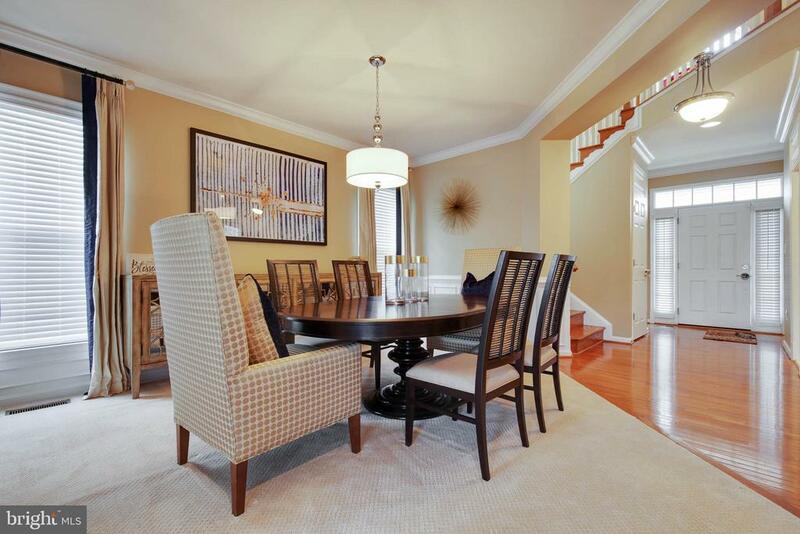 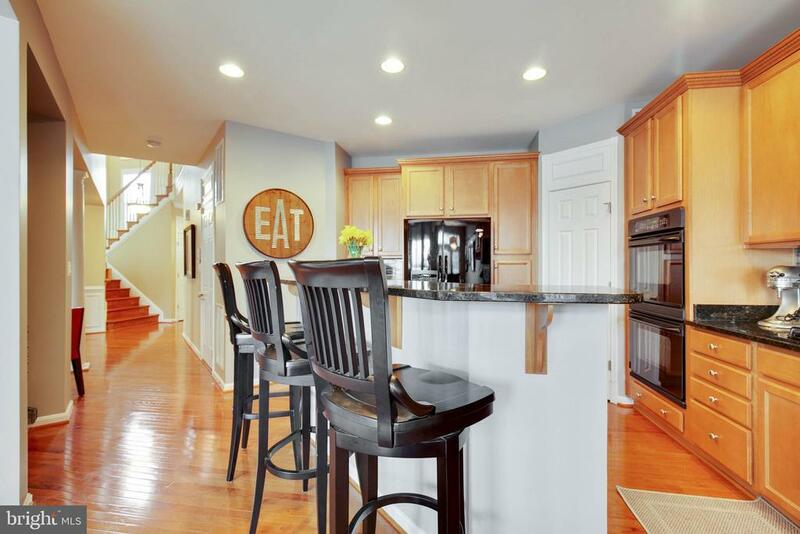 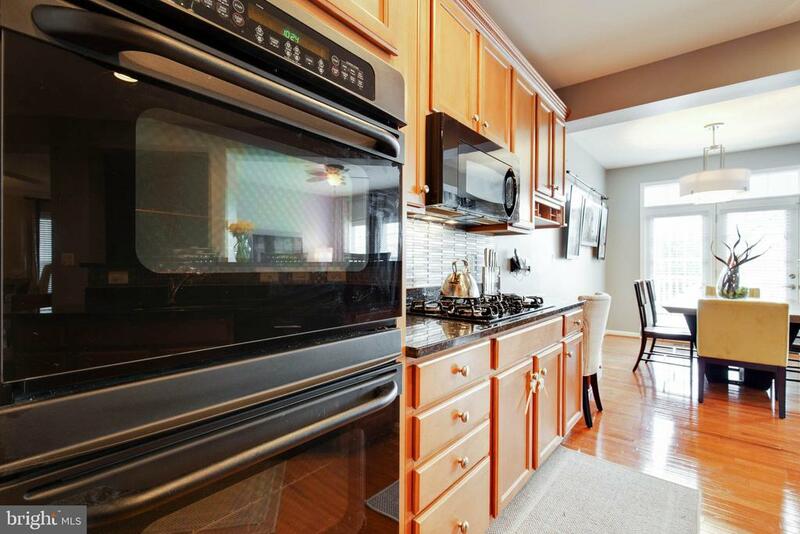 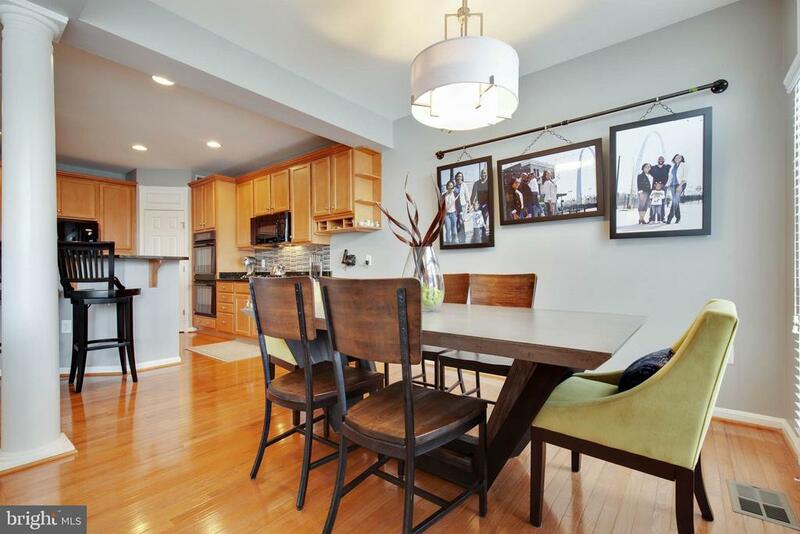 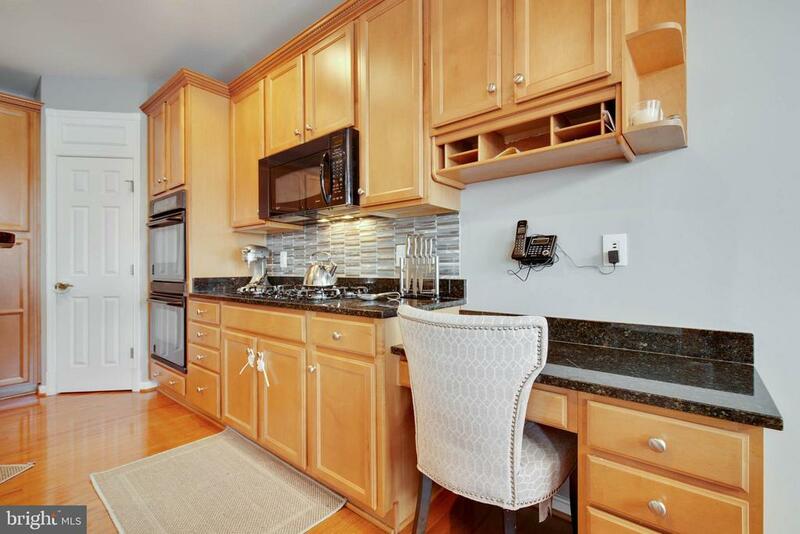 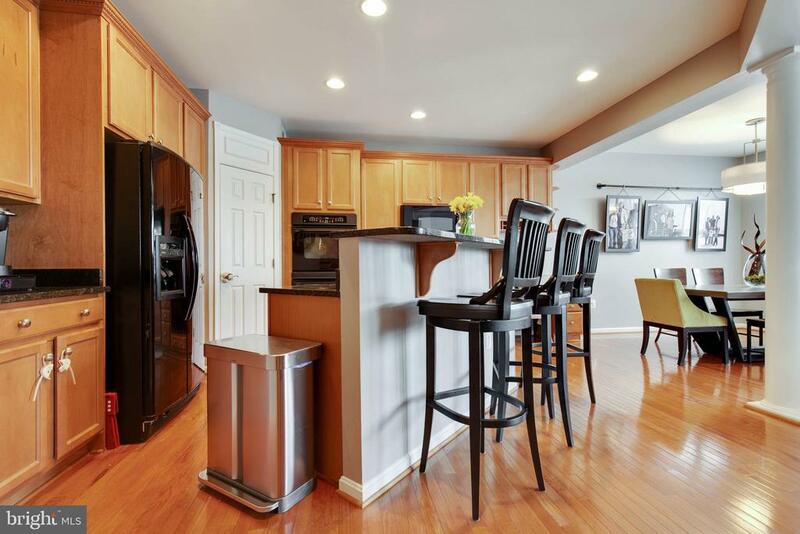 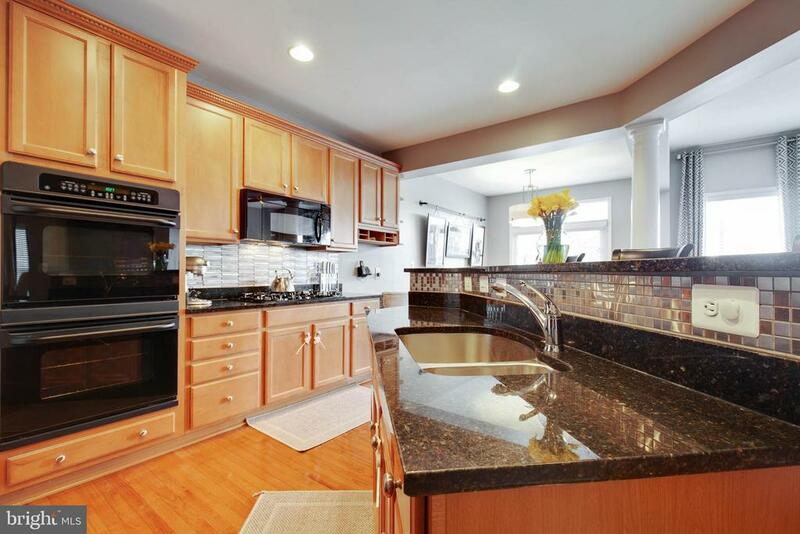 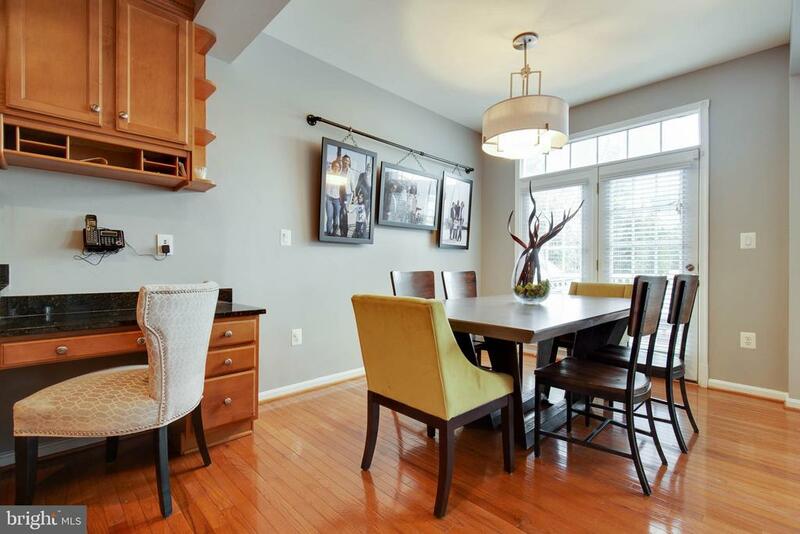 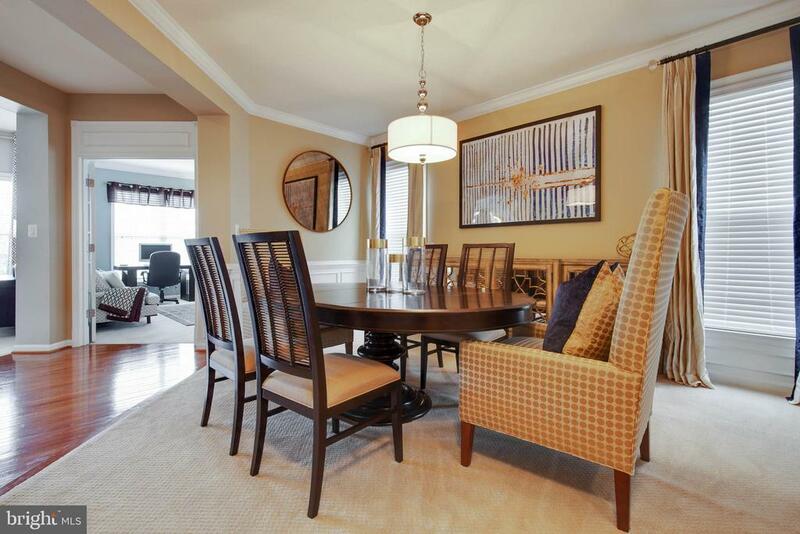 Bright and airy gourmet eat-in kitchen with granite, double oven, and gleaming hardwoods. 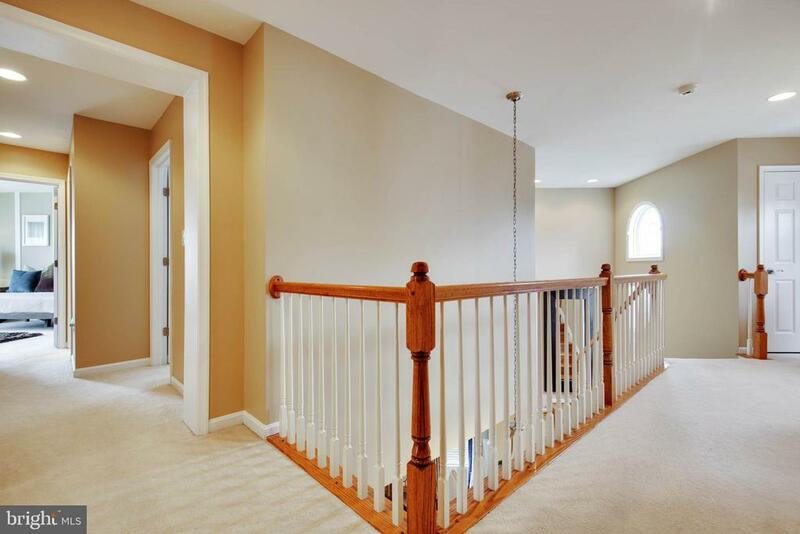 Two story family room with fireplace, main level office and formal dining room. 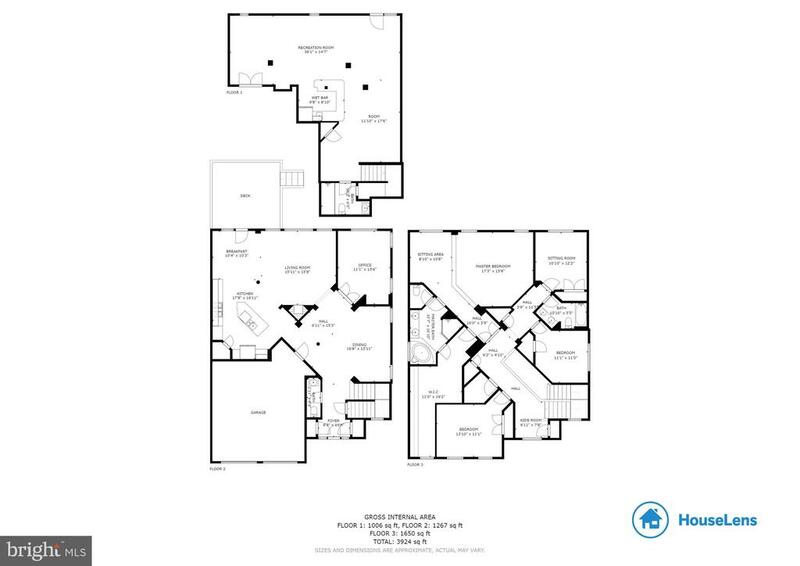 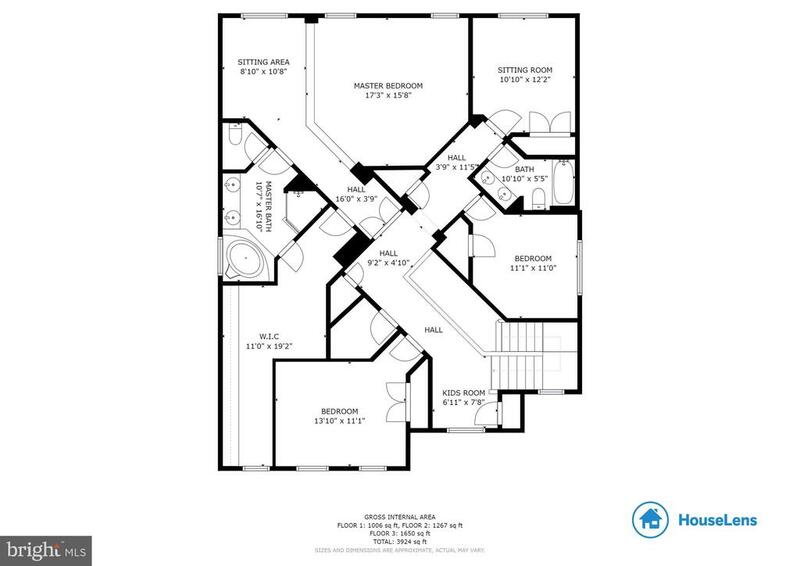 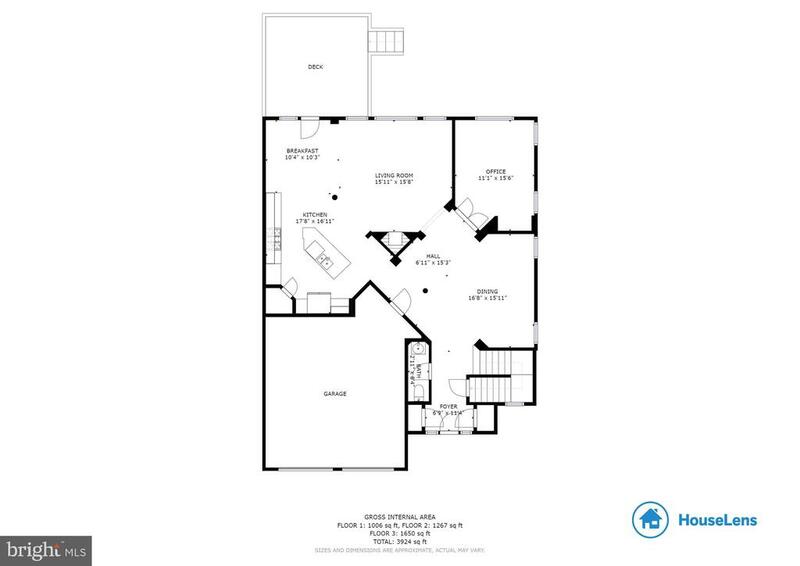 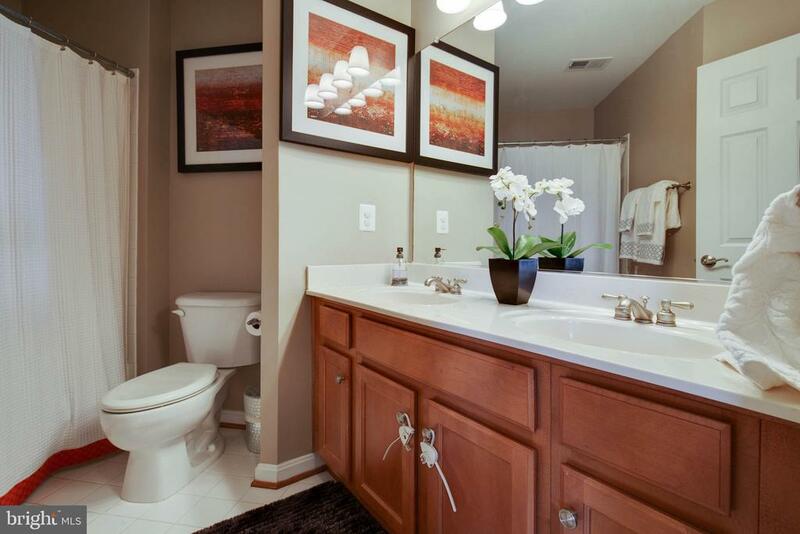 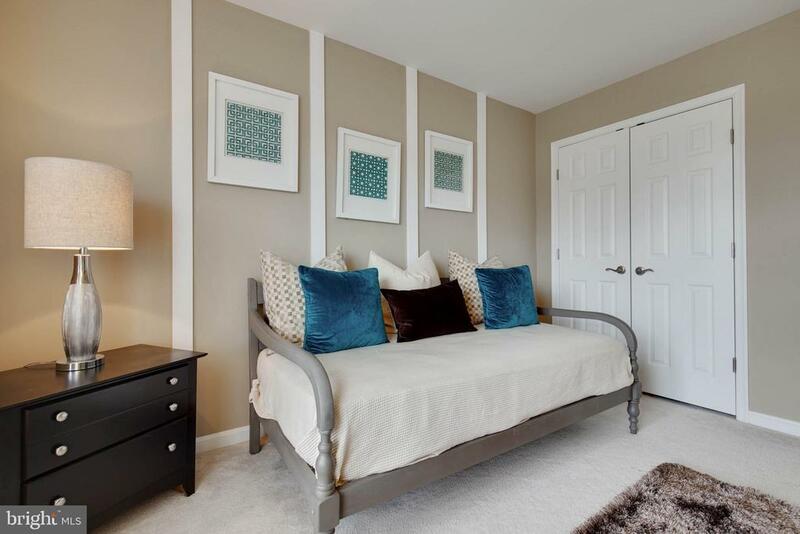 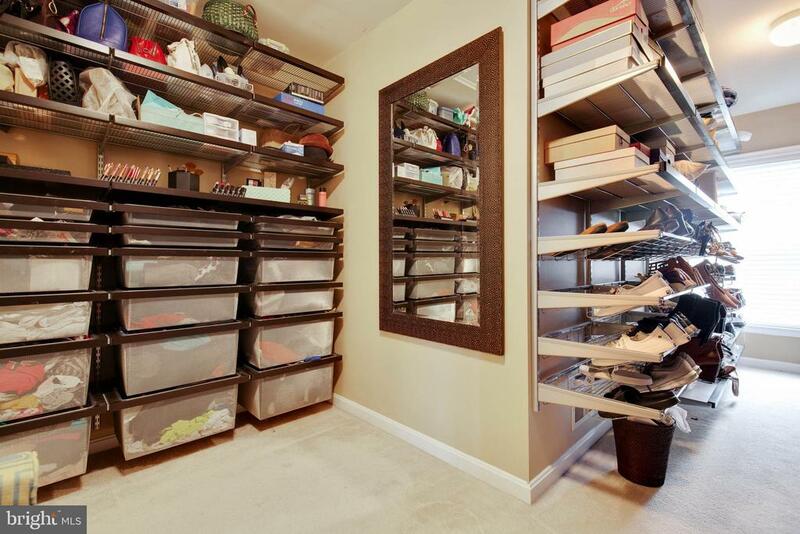 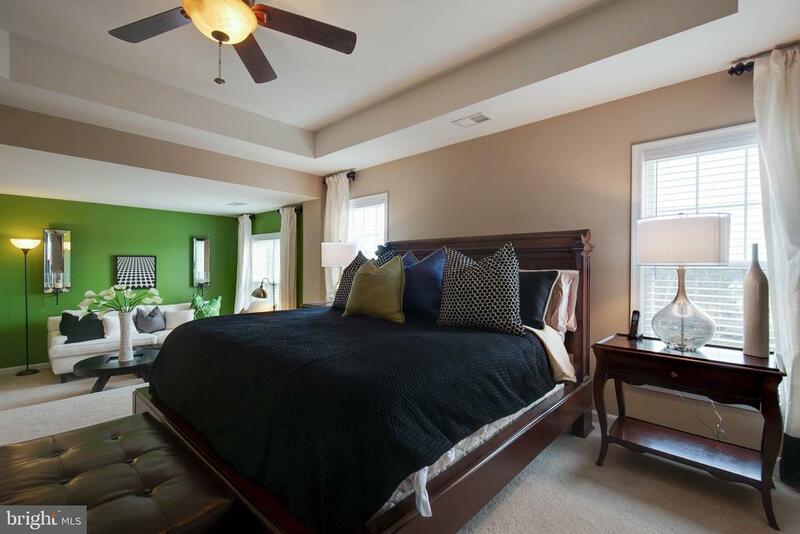 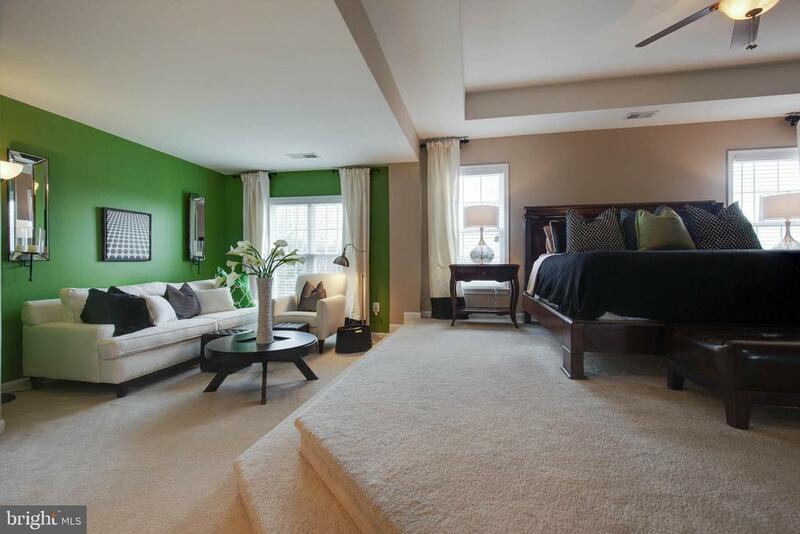 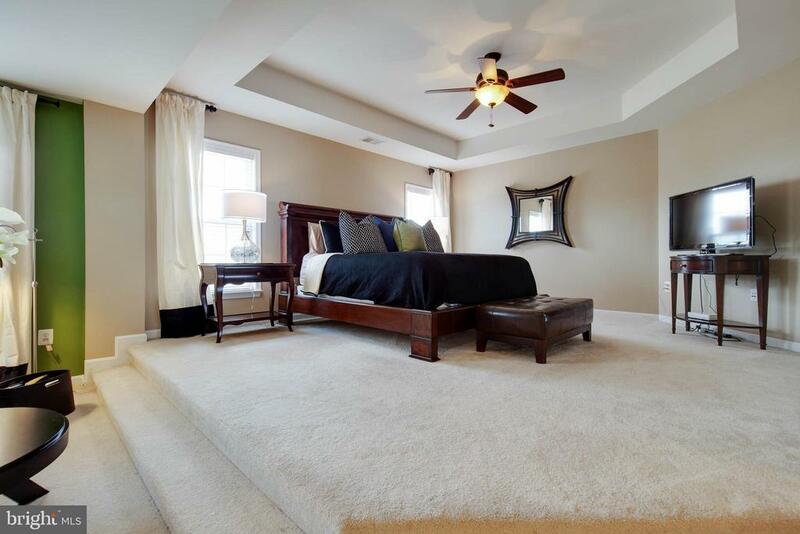 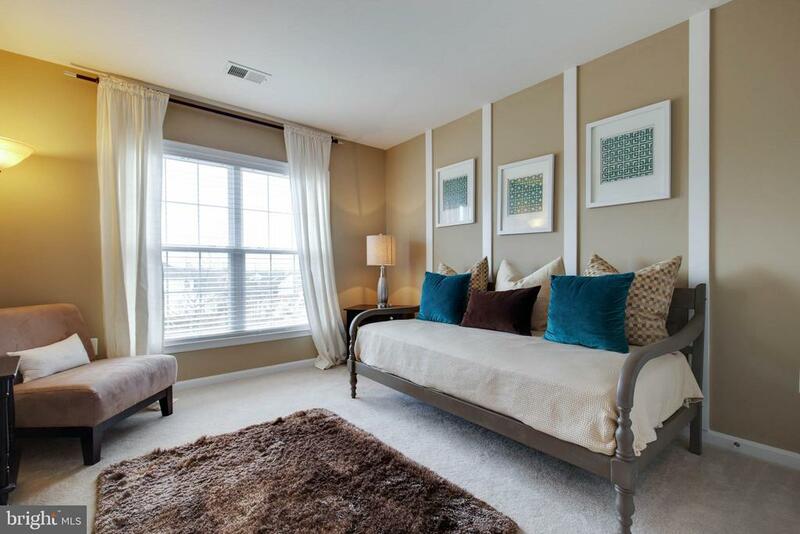 Master suite with sitting area, luxury master bath and HUGE walk-in closet. 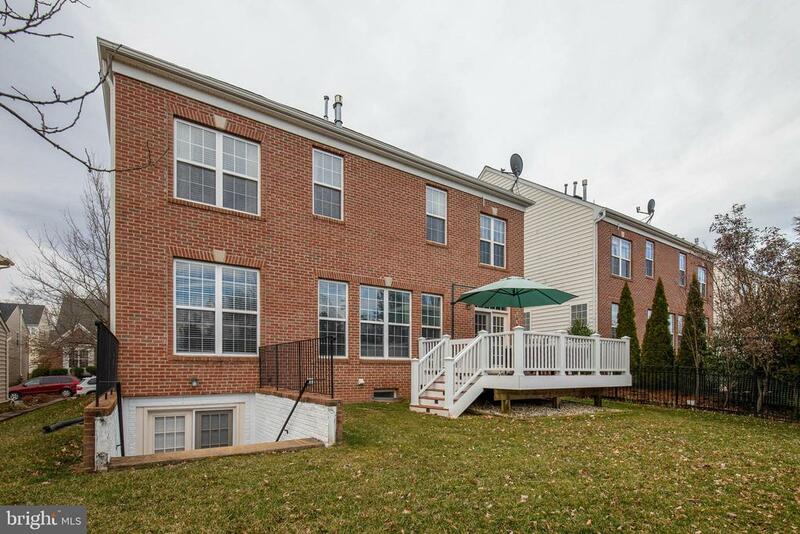 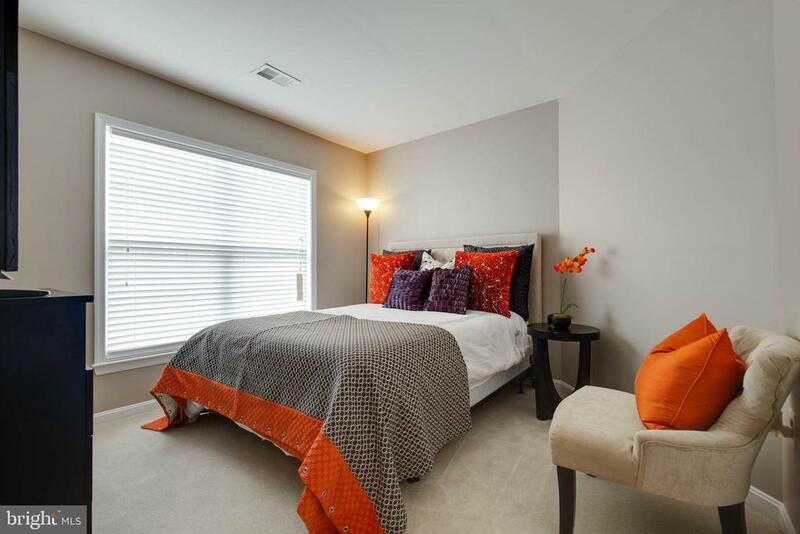 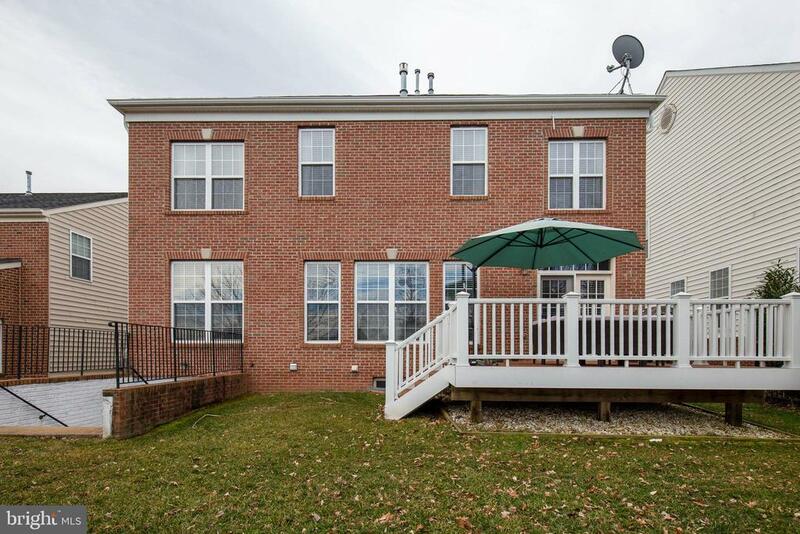 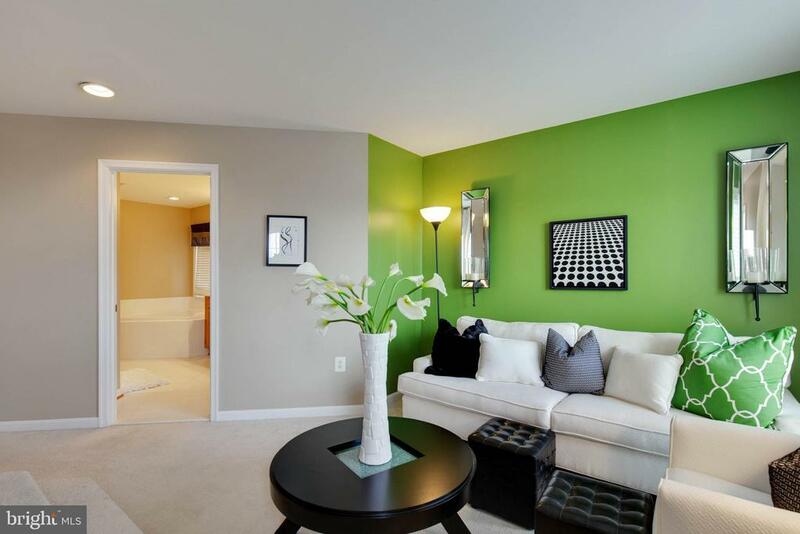 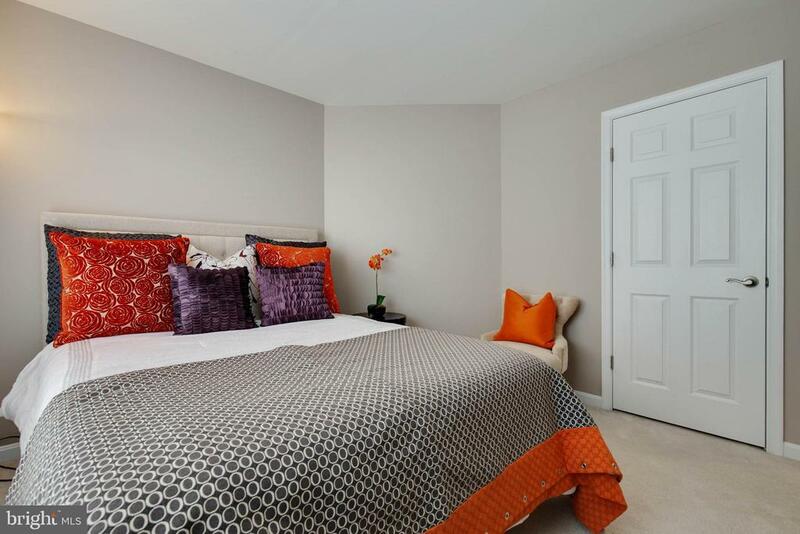 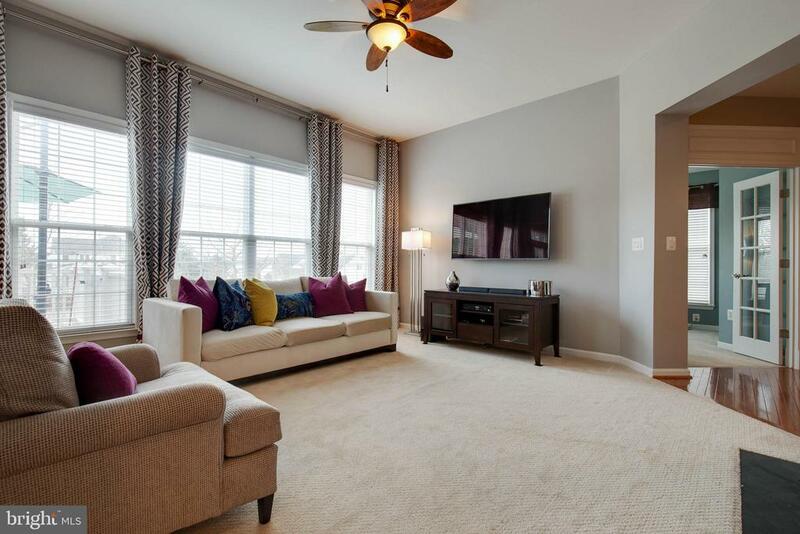 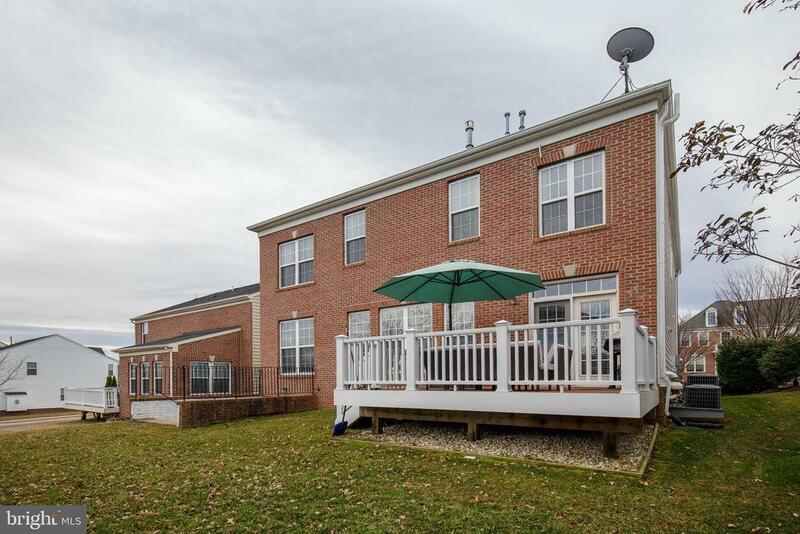 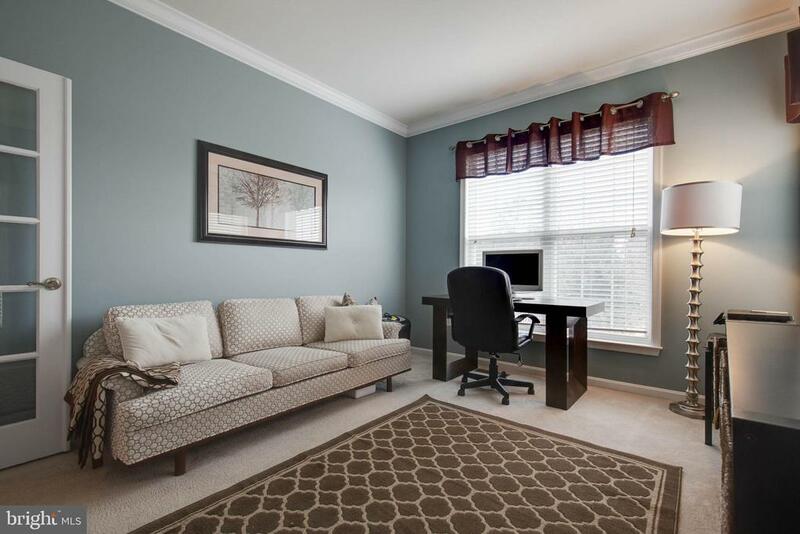 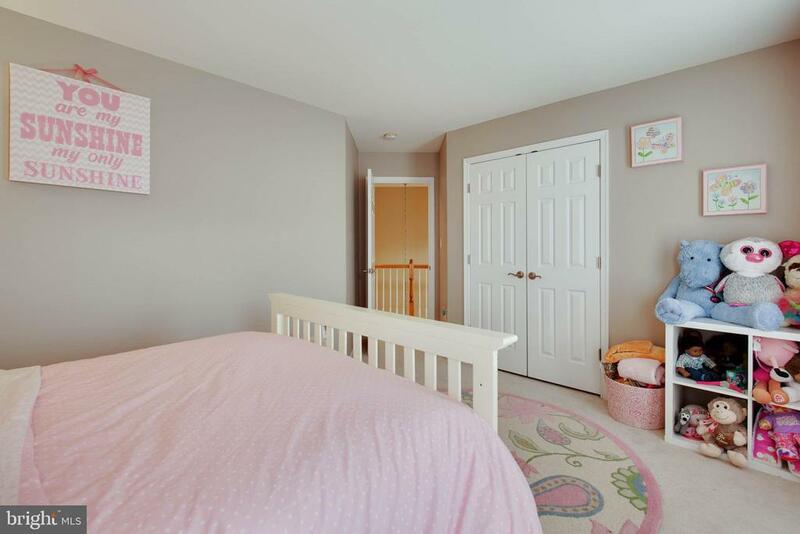 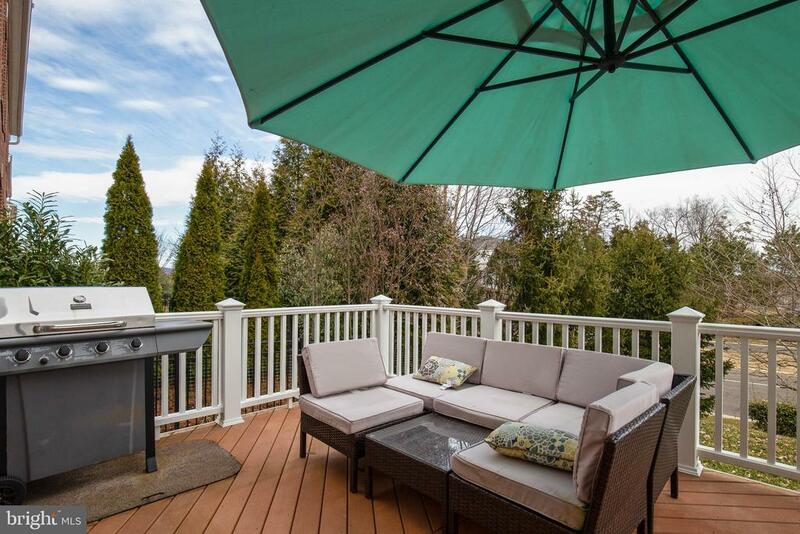 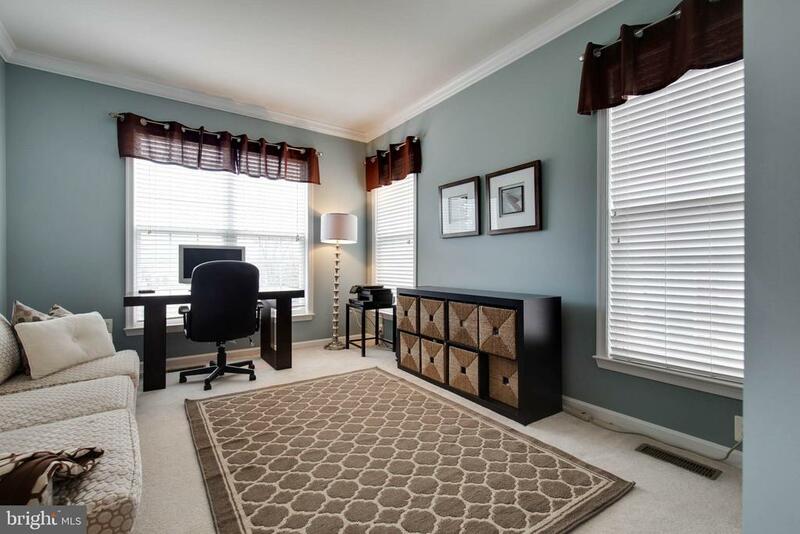 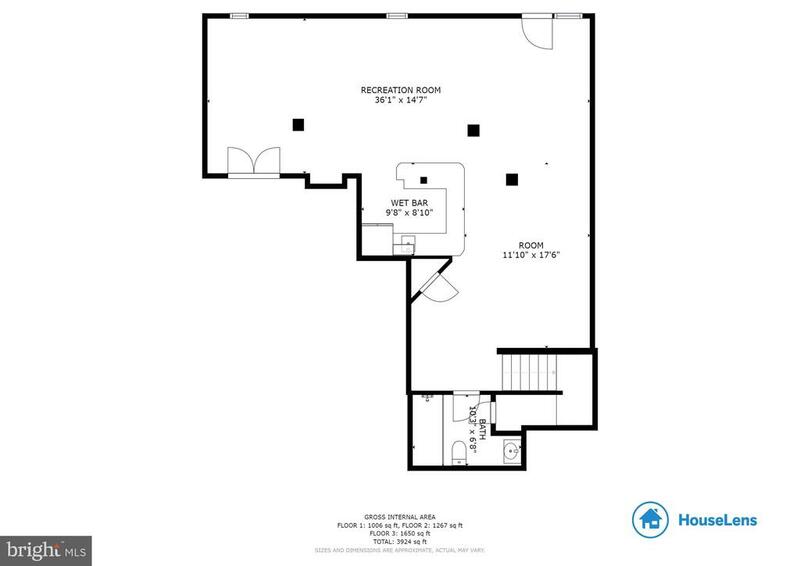 Three generous sized additional bedrooms and upper level laundry. 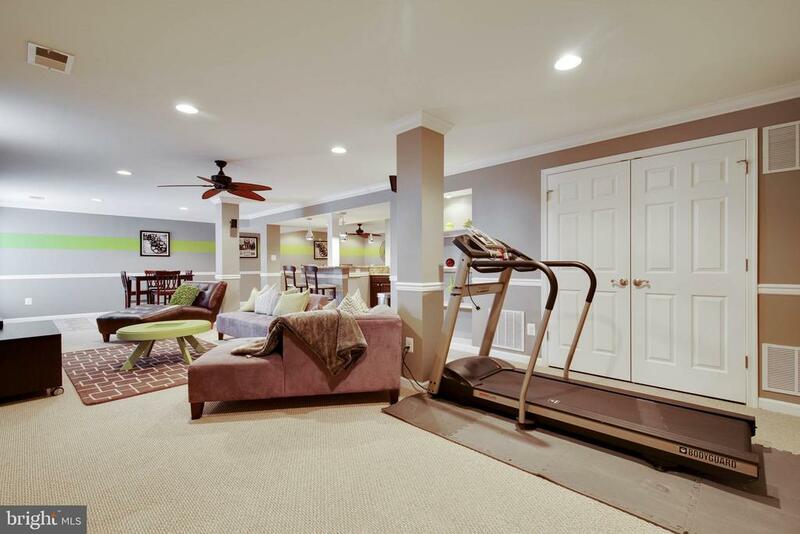 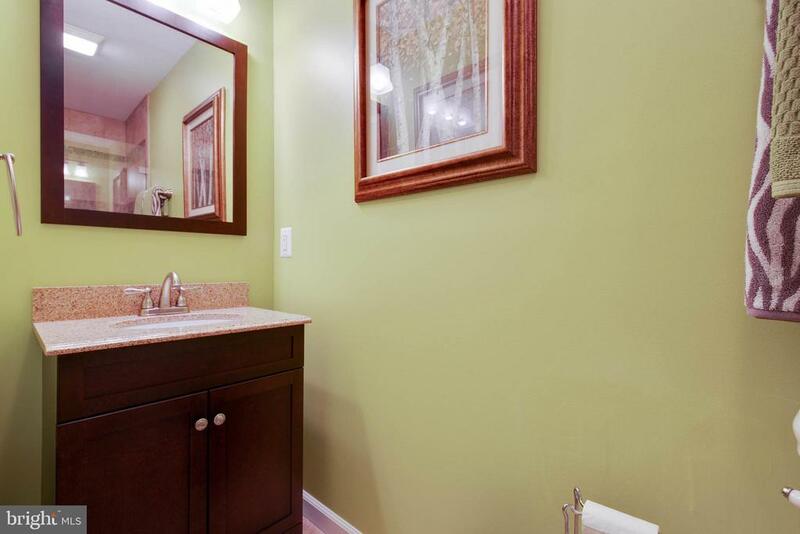 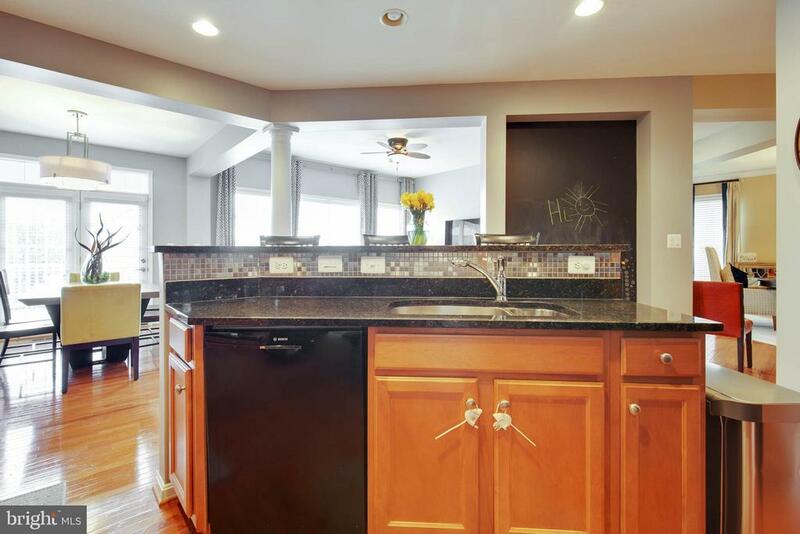 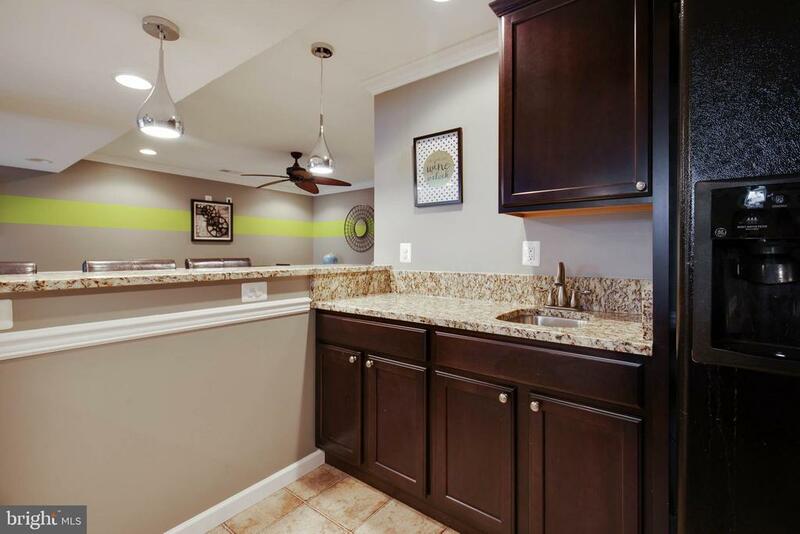 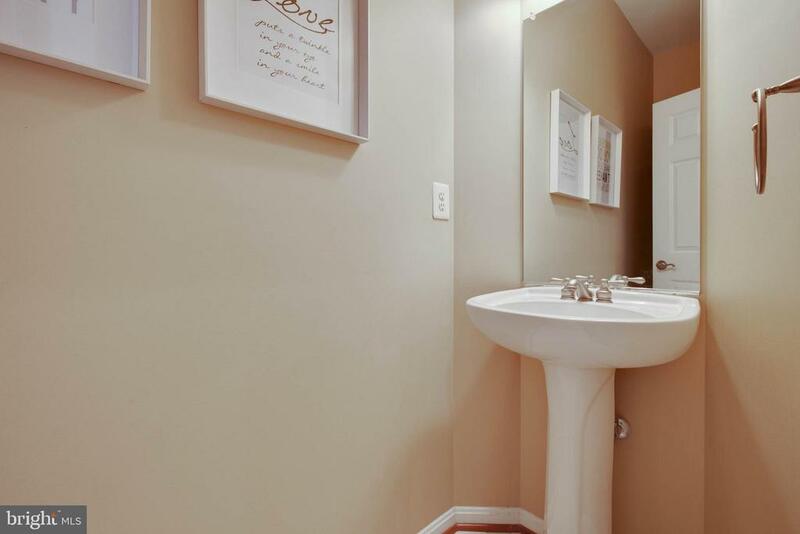 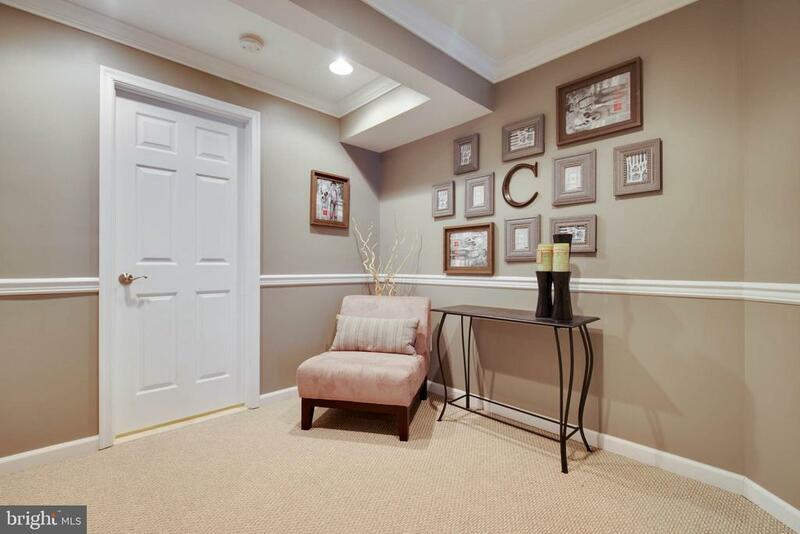 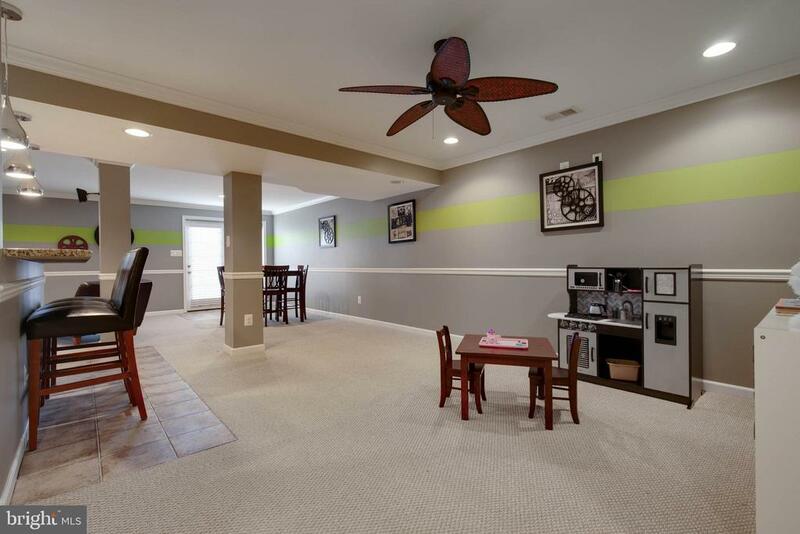 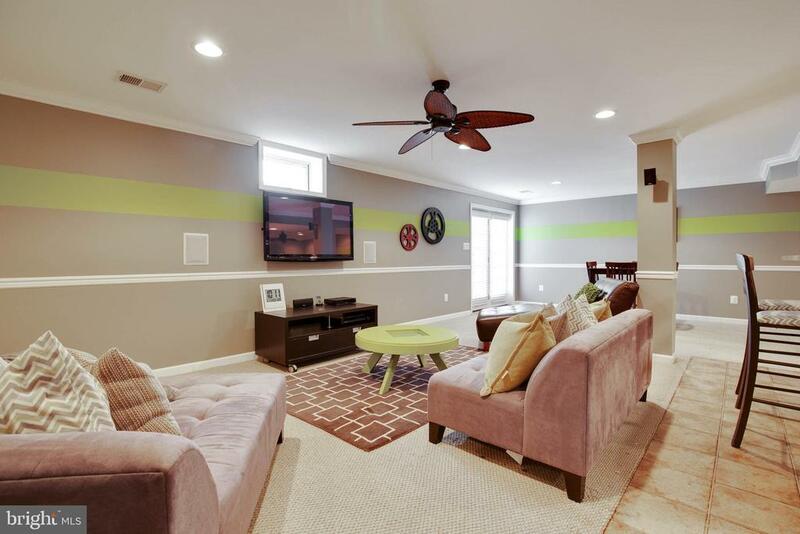 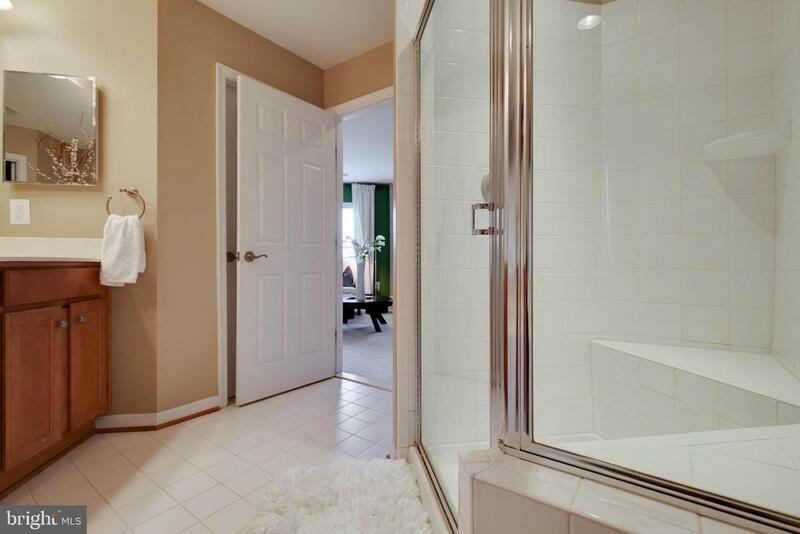 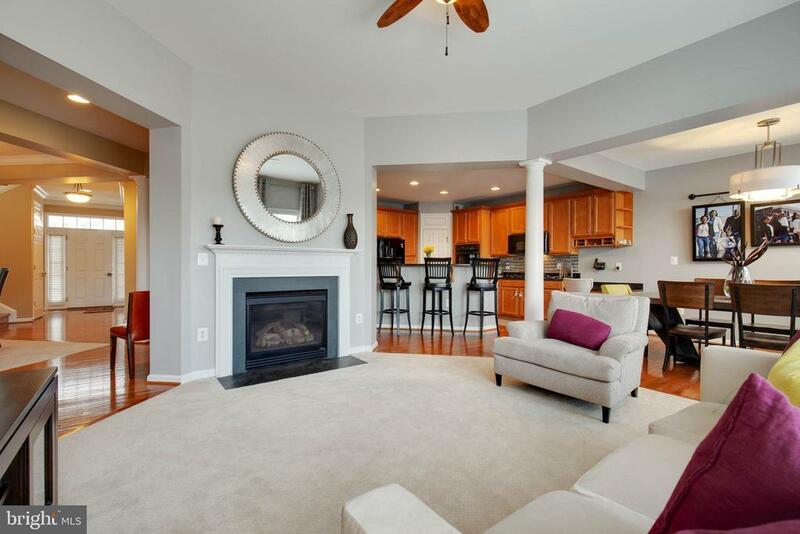 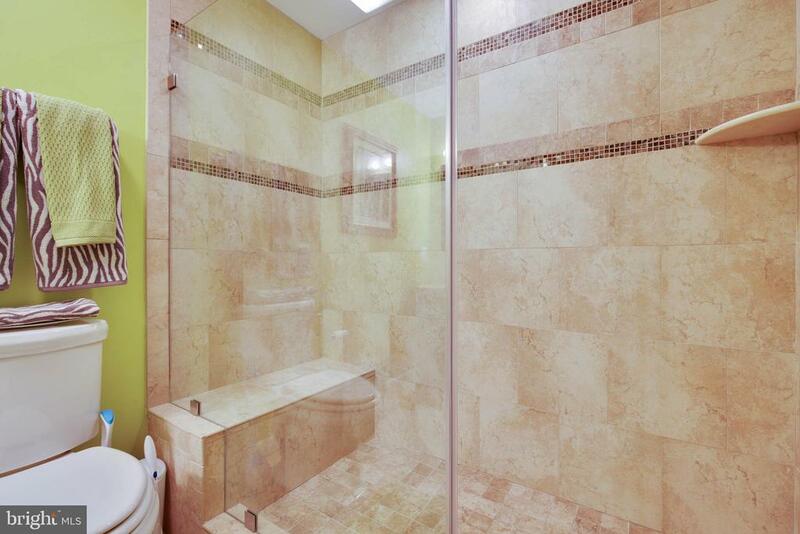 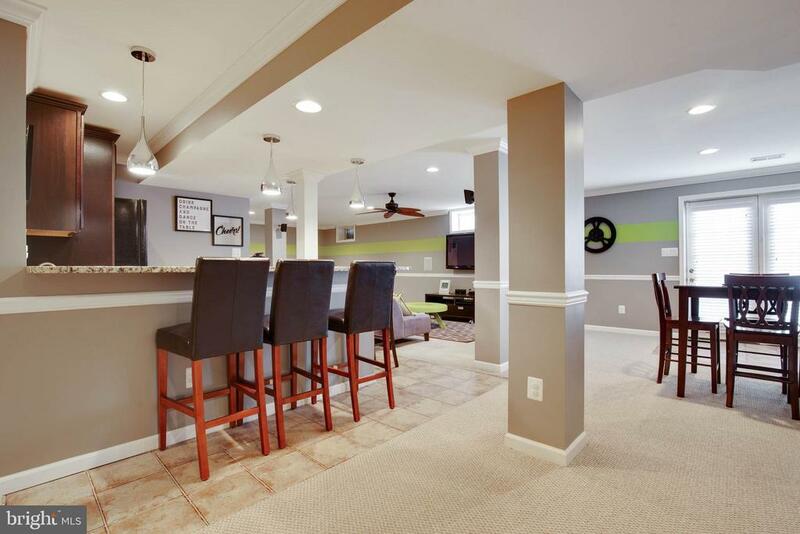 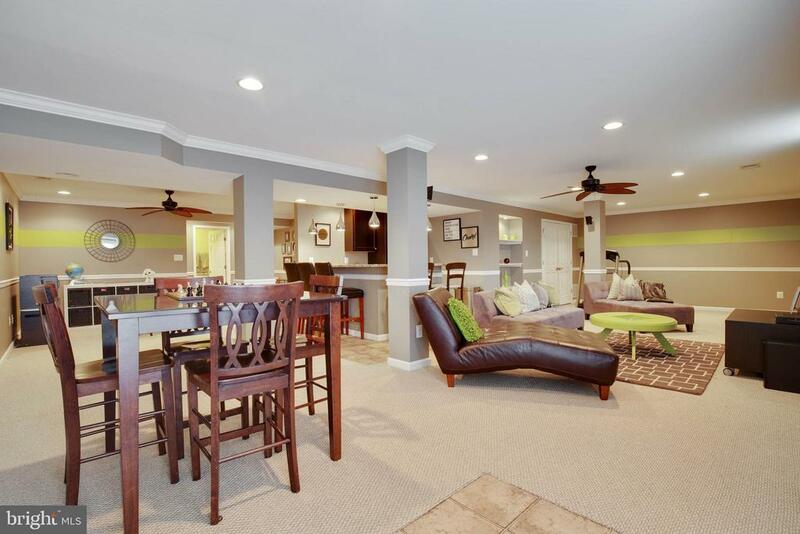 Fully finished basement with custom wet bar, full bath with frameless glass shower and plenty of storage. 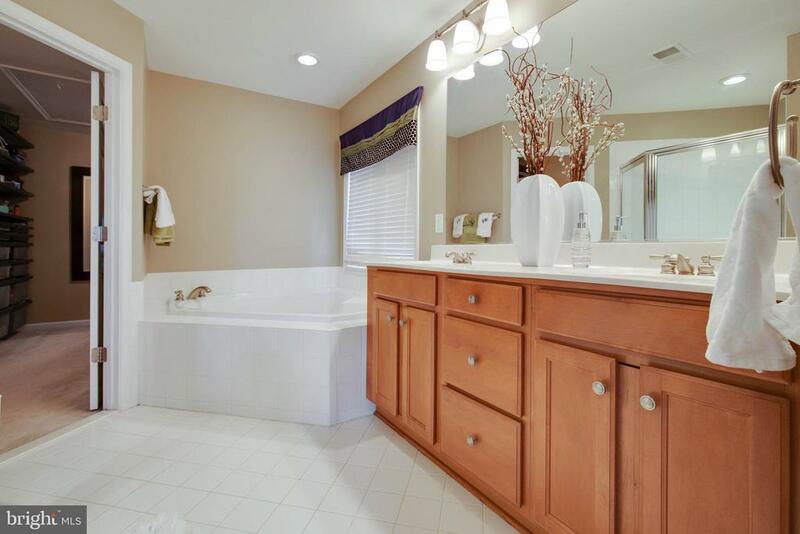 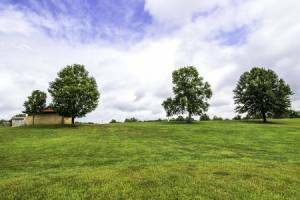 This home has it all and is move in ready!